The Trail Buddy from Bark River Knives is a lightweight fixed blade designed for general purpose hunting and skinning. This model features a full-tang, satin finished A2 tool steel blade with a generous belly and plenty of edge to work with. 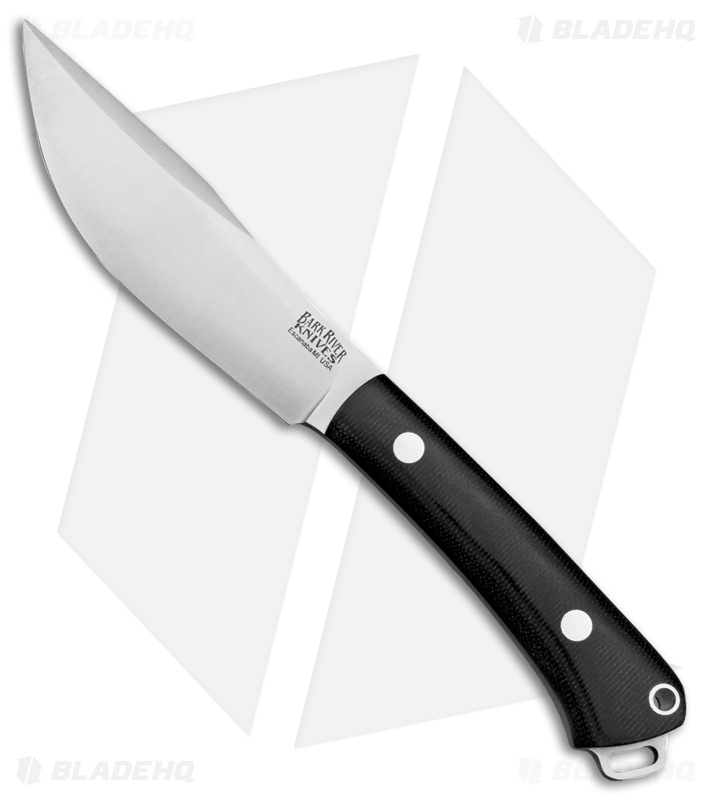 Its Black Canvas Micarta scales are contoured for a comfortable grip during use. Includes a genuine leather belt sheath.